Total Living Area: 2770 sq. ft.
Veranda Area: 421 sq. ft.
Entry/Porch Area: 415 sq. ft.
Garage Area: 624 sq. 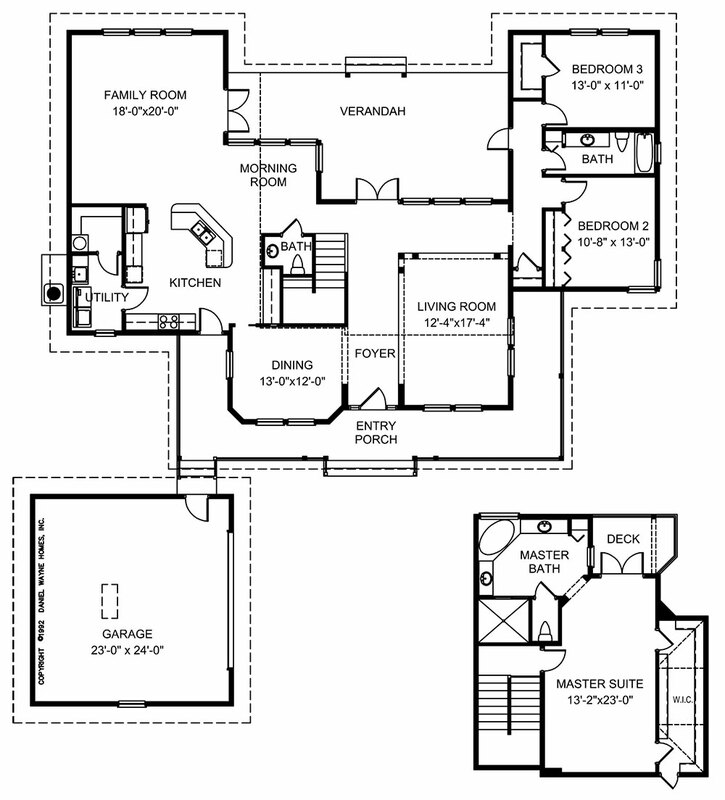 ft.
TOTAL AREA: 4298 sq. ft.